Each year SIAL China positions itself as "the event" not to be missed for accessing the Chinese and Asian food market. Exhibiting at SIAL China is the best means of making your products known and for positioning them directly with the various import/distribution segments in China and Asia including supermarket/hypermarkets, wholesalers, foodservice (hotel/restaurant), importers/trade agents. 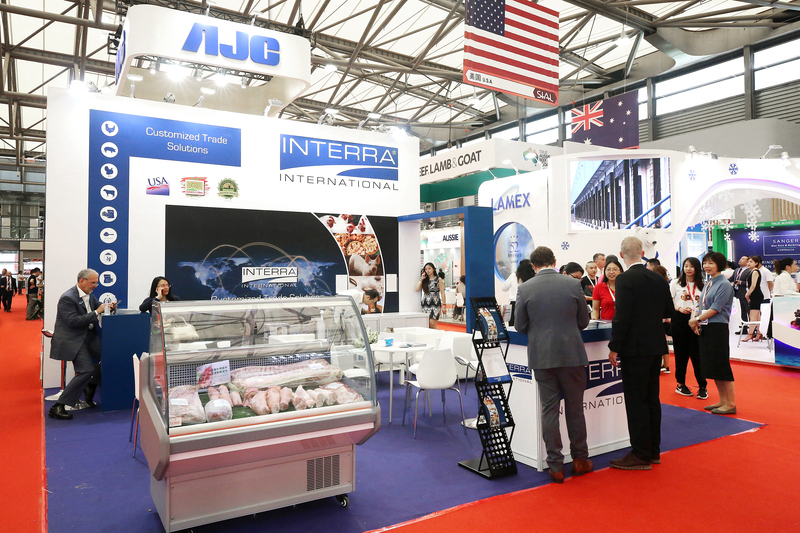 Why should you exhibit at SIAL China 2019? • The US is China’s #1 supplier of agricultural products. • Imports of U.S. consumer-oriented agricultural products enjoyed a rebound in 2016, with China importing $2.9 billion for the first 11 months of the year, a 35 percent increase for the same period in 2015. 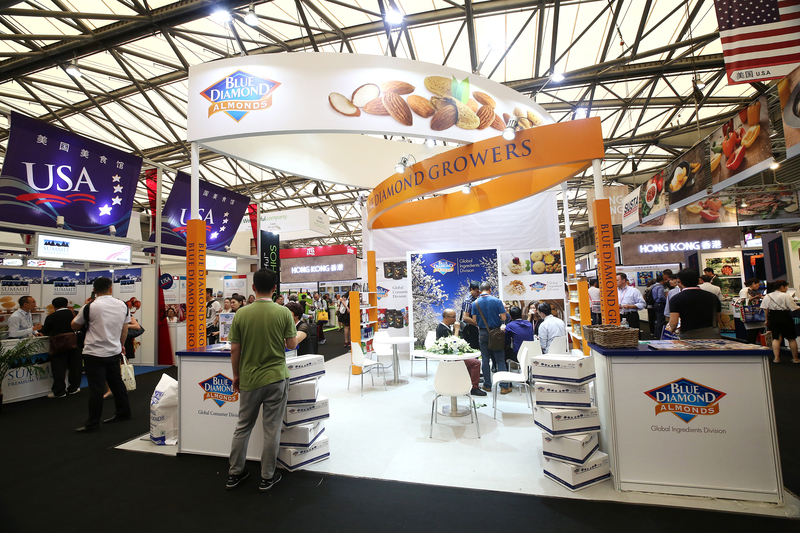 • Now the 4th largest food show in the world, behind only SIAL Paris, Anuga and Gulfood.